Retro chic and vintage style eyewear everywhere. And it’s Bingley Music Live too! Retro chic and vintage style eyewear has been part of the eyewear collections for the past couple of seasons and looks set to continue (we’ve had a sneak preview of Etnia, Xavier Garcia, Face à Face). Of course, there will be examples of this aplenty right across the road this weekend at Bingley Music Live. September is seen as the start of new season trends (Vogue’s most important issue of the year is it’s September edition) and we’re really looking forward to viewing the new season collections…appointments are in the diary with the UK reps. Watch this space! This year the NHS is celebrating it’s 70th birthday. Formed in 1948, the NHS brought doctors nurses pharmacists opticians and dentists together under one organisation and for the first time health services, including eye tests and spectacles, were free for all. There was a ‘choice’ of ten styles. Opticians were not allowed to advertise the NHS ‘free range’. 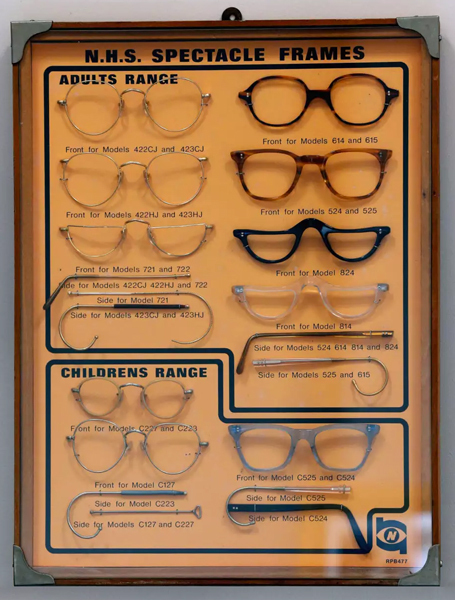 By 1950 the Dept of Health had spent £22 million on 5 million eye tests and 7.5 million pairs of specs. Most people opted for the 524 frame and they were very much bespoke. Each frame could be ordered in a range of bridge widths, lens sizes and side lengths. Universally loathed at the time, the high quality of the NHS frame has meant that many frames have survived and are now considered retro chic. Following the Health and Social Security Act in 1984, NHS specs were only supplied to children and low income groups. The NHS free range was discontinued and the voucher system that we still have today, offers patients a sum towards the specs of their choice. Tenuous glasses and music link.? 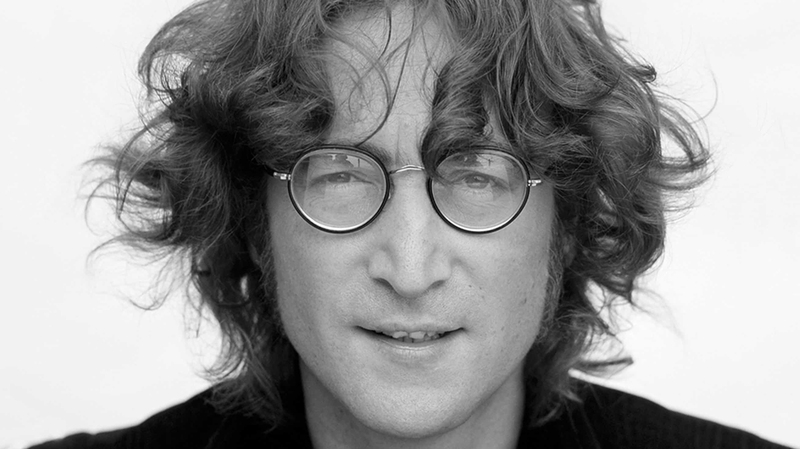 John Lennon pulled off the feat of transforming his 422, a gold round eye made from 20/1000 rolled gold, into an iconic design. Since then, they have been worn by Harry Potter, Liam Gallagher, Elton John, Kendall Jenner, the Olsen twins…you get my drift! Keep up to date with the latest eyewear fashion and news.